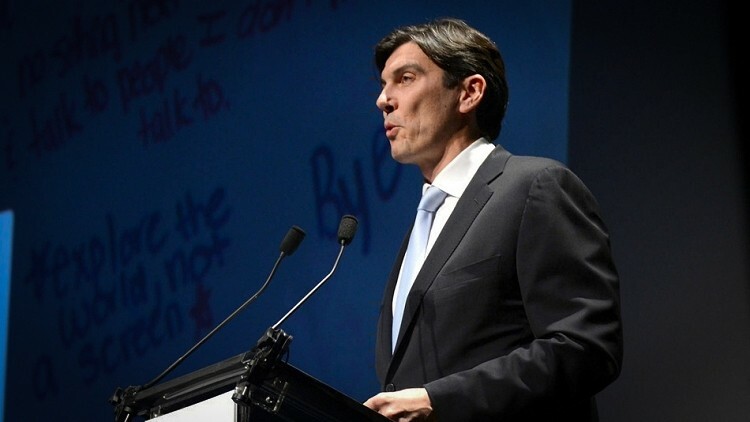 AOL chairman and CEO Tim Armstrong has completed his biggest purchase to date with the acquisition of web video company Adap.TV. Armstrong paid $405 million in cash and stocks to scoop up the company, eclipsing the $315 million AOL dropped off for the Huffington Post back in 2011. Adap.TV is based in San Mateo, California, where they specialize in digital video advertising. It’s a market that AOL certainly plans to dig deeper into as evident by their acquisition of video syndicator 5Min a few years ago. During an earnings call earlier today, Armstrong said we are in store for a decade-long shift that will move tens of billions of dollars from television advertising to IP-delivered web video advertising. The general consensus is that AOL made a wise move. eMarketer forecasts video advertising spending will reach $4.1 billion this year, an increase of 41 percent compared to 2012. Targeted video advertising is expected to grow by 72 percent in 2013. AOL also reported second quarter results on Wednesday that beat out Wall Street estimates in terms of revenue and earnings. It was enough for the company to raise guidance for full-year results. Profit for the quarter was down 97 percent from $970.8 million in the year ago quarter to $28.5 million this year. That’s a bit misleading, however, as figures were artificially inflated last year following a deal to license patents to Microsoft to the tune of $1 billion. Share value in AOL stock jumped as much as five percent in early morning trading following the news but has since leveled out a bit as of writing.